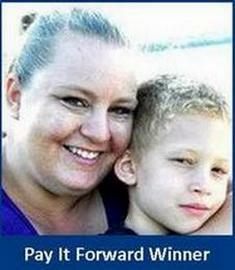 Congratulations to Nikki Howard the recipient of our third ‘Pay It Forward’ Initiative. Nikkie, a Door County native, is a stay-at-home mother of three, soon to be four; Keon 10, Ayanna 5, Isabelle 1 and baby #4 on the way! Nikkie, her husband Damian, and their children reside in Sturgeon Bay. Nikkie is very involved with her children’s education at Sturgeon Bay Schools and volunteers much of her time to help the school and its students. Nikkie’s commitment to education and selfless giving of her very valuable time makes her a wonderful example of what our Pay It Forward Initiative embodies. helps plan and organize school book fairs, the back to school night, literacy nights, teacher appreciation week, school volunteers, a fall fundraising event, and provides support for the Century Ride Bike Ride. She also organizes and assists with the various collection programs that the school benefits from, like Campbell’s Soup labels, Econo Foods receipts and Box Tops for Education. Whether or not you have school aged children, Nikkie encourages you to save your soup labels, grocery store receipts and box tops to donate to an area school of your choice that will benefit greatly from the money they receive from these programs. Nikkie has also volunteered for the past two years with the Cub Scouts program as the awards chairperson. She will also be volunteering this fall as a Girl Scouts co-troop leader. Nikkie is also an independent sales representative for Wild Tree products. As our Pay It Forward recipient Nikkie has chosen the Breastfeeding Support Group of Door County as the receiving charity of a $100 donation in her name. She will also receive a $100 Visa card as a ‘Thank You’ from DBD for selflessly giving her time and talents to better our community and our children. To nominate someone for our final Pay It Forward Initiative, send a nomination outlining their giving, including their name and contact information to heather@doorcountydentistry.com. 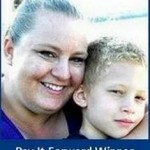 The recipient will receive a $100 Visa gift card as well as a $100 donation to the charity of their choice. 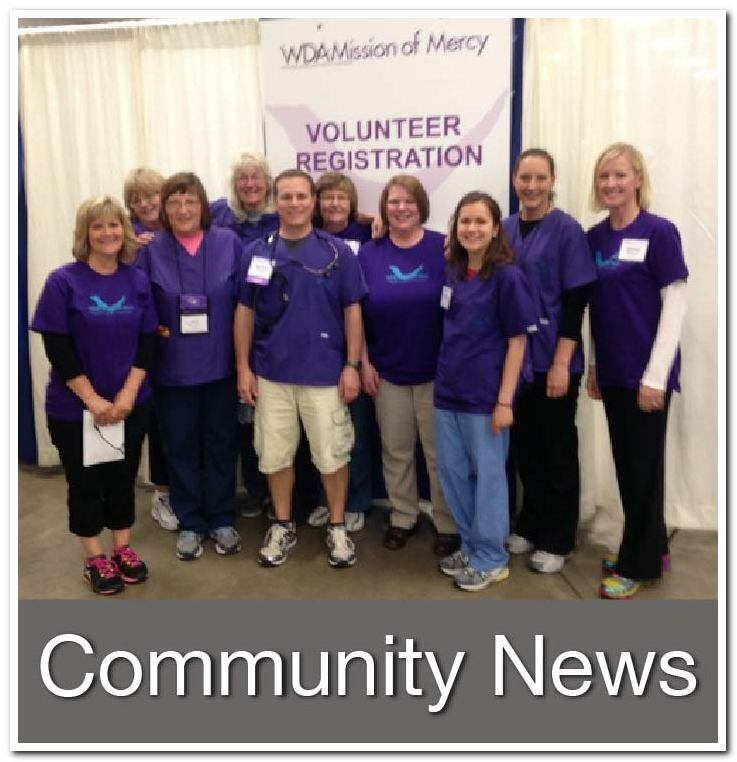 To be considered for our November newsletter submissions must be received by October 25, 2013. Hello out there, it’s us, your teeth. We know you do not think of us regularly and may even take us for granted most of the time. And that’s ok, as we are too busy working for you to be upset about it. We are working hard chewing your food, helping you form your words, making you look good when you smile and generally holding up the lower half of your face. All we ask for in return is a little TLC. For us that means proper brushing 2x a day, flossing regularly and regular visits to your dentist. This is all we need to keep us healthy, happy and working properly for you for the rest of your life. If teeth could talk, this is probably along the lines of what they would say because, let’s face it, most of us do not spend a great amount of time thinking about our teeth. At best we brush everyday and see our dentist once, maybe twice a year. For some, we see the dentist every couple of years and worst case scenario, only after a problem or tooth pain exists. 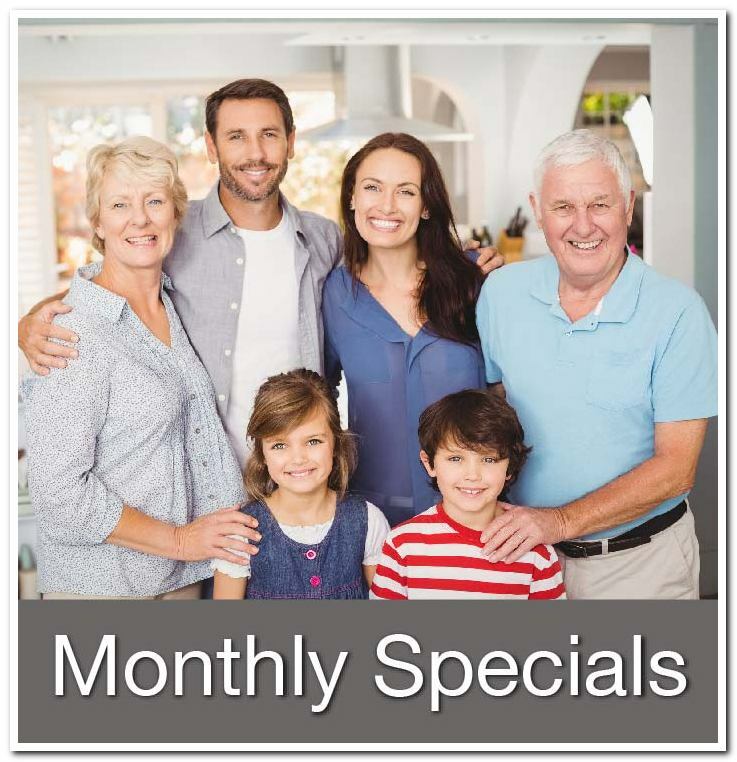 The reasons for not seeing a dentist vary from fear of seeing the dentist, to fear of incurred expenses that don’t fit the current budget, to just forgetting to schedule your regular checkups. A good dentist can help you with all three of these issues and will also help you understand the benefits and cost savings of seeing your dentist on a regular basis before problems arise. The following are some of the reasons why we, at Dentistry by Design, recommend seeing your dentist on a regular basis before a problem develops. It’s clear to see that receiving dental care in the emergency room is far more costly than receiving treatment in a dental office. Having regular checkups with your dentist may have prevented you from needing emergency treatment in the first place. Most of us would never go year after year without changing the oil in our car so why would we go year after year without seeing the Dentist? Prevention of tooth decay: Tooth decay is the process that leads to cavities. By now, most of us know that plaque on our teeth is not a good thing, unfortunately this stuff is always forming on our teeth and gums. Plaque contains bacteria which feed on the sugars in the foods we eat, this process makes acid. The acid attacks the teeth and over time can destroy tooth enamel, which leads to tooth decay and cavities. But there is good news, tooth decay is preventable. Brushing 2x a day with a fluoride toothpaste and regular flossing is a great start. Using a fluoride rinse may also help. But considering that most cavities occur in the hard to reach areas such as the deep crevices of the teeth and in between, a professional cleaning is the best way remove the plaque and tartar (mineralized plaque) that build up even with careful brushing and flossing. Often, tooth decay does not cause any symptoms until you have a cavity or infected tooth. In which case, the most common symptom is pain. If you are feeling tooth pain, make an appointment to see your dentist right away. Do not “wait it out” to see if the pain goes away. Even if the pain goes away the tooth is still decaying and eventually will need to be taken care of and as we discussed above you are far better off visiting your dentist than going to an emergency room for care. Your best defense against tooth decay in addition to brushing and flossing is regular visits to your dentist. Prevention of gum disease: Gum disease is inflammation of the gums and is often a silent disease. If left untreated, this inflammation can cause the gums and supporting bone structure to deteriorate. This can lead to gum recession or even tooth loss. In addition, research has shown that gum disease may be associated with other diseases, such as diabetes and heart disease. This is scary stuff! But again, with a little care and visits to your dentist gum disease can be prevented. Screen for oral cancer: A good, thorough dental checkup will include a screening for oral cancers. Early detection is your best defense in fighting oral cancer. So, there you have it! Do your teeth and gums a favor and make that appointment to see your dentist for a checkup today. 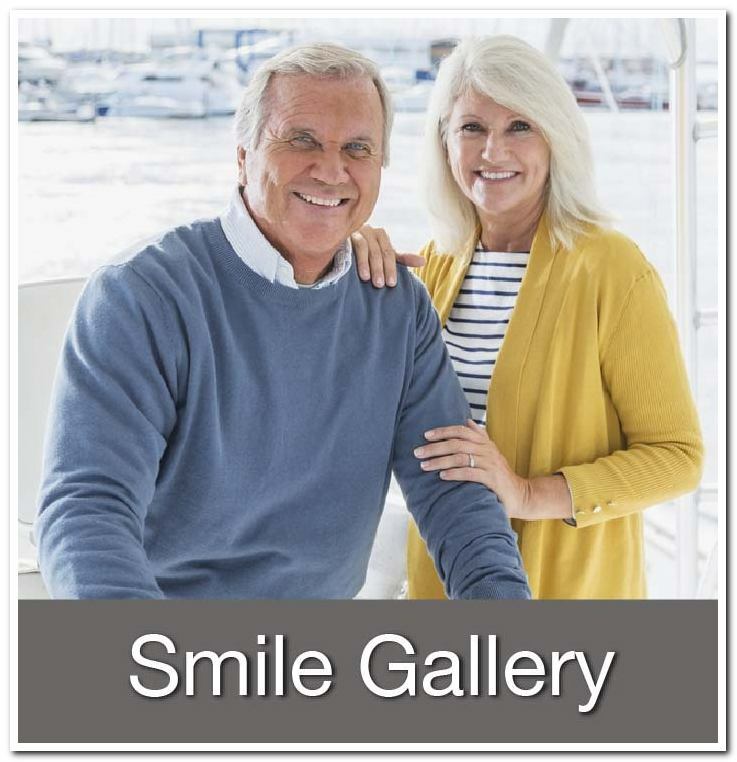 You will save money in the long run and will stop any oral health care issues from progressing into something more serious and may even prevent them altogether. Dr. Feit was recently honored with the Academy of General Dentistry (AGD) Fellowship Award during the 2013 Annual Meeting & Exhibits, held from June 27 to 30 in Nashville, Tenn. The AGD Fellowship Award is presented to dentists who seek to provide the highest quality of dental care by remaining current in their profession. 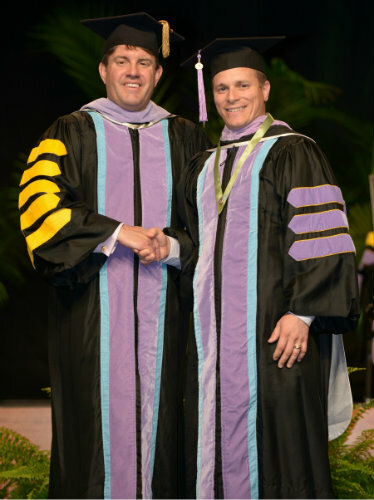 To accomplish this goal, Dr. Feit completed 500 hours of continuing dental education, passed a comprehensive exam, and fulfilled three years of continuous membership in the AGD. As a Fellowship Award recipient, Dr. Feit joins more than 6,900 active AGD Fellows who have gone above and beyond the basic requirements to care for their patients’ oral health. “Continued education is one of the most important things we can do in our profession. The industry changes rapidly and to be the best dentist I can be for my patients, I need to stay on top of the changes” states Dr. Feit with regards to the importance of the FAGD status. 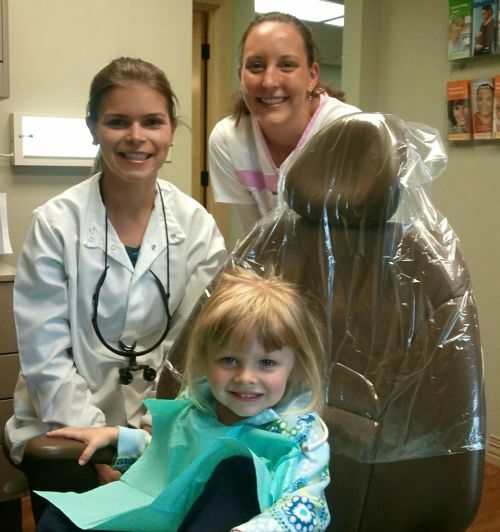 Dr. Feit graduated from Creighton University Medical Center’s School of Dentistry in 2004. He is the owner of Dentistry by Design which has offices in both Sturgeon Bay and Sister Bay.